Room for the whole family in this classic 2 1/2 storey Sinclair Park home! 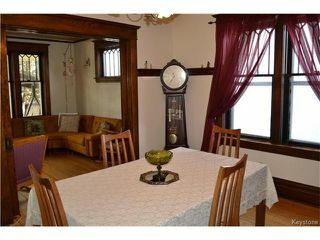 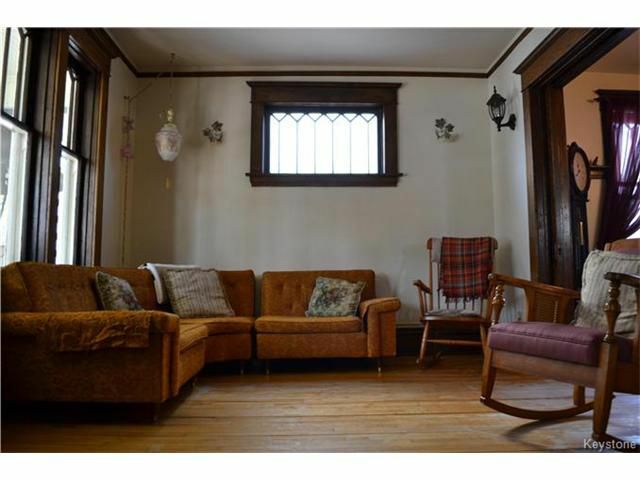 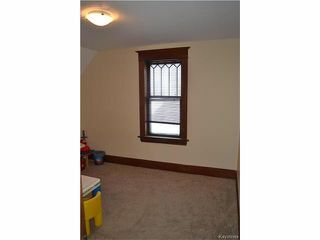 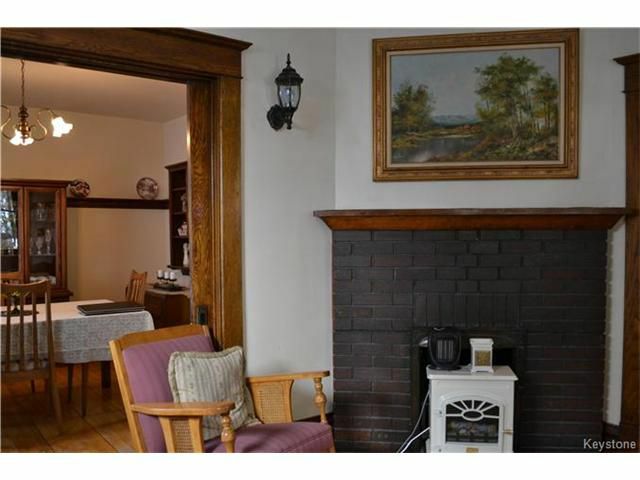 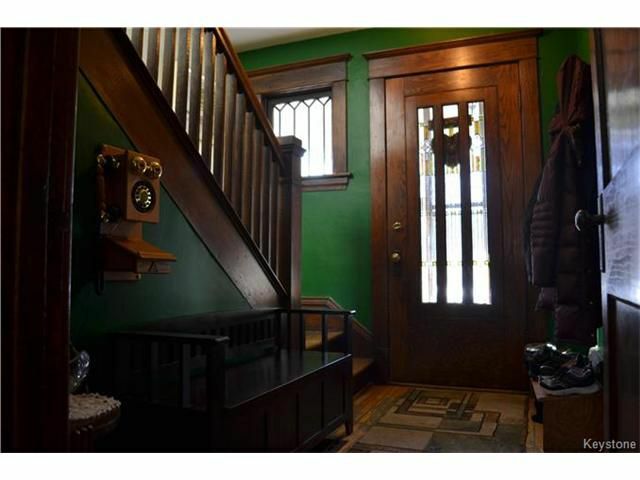 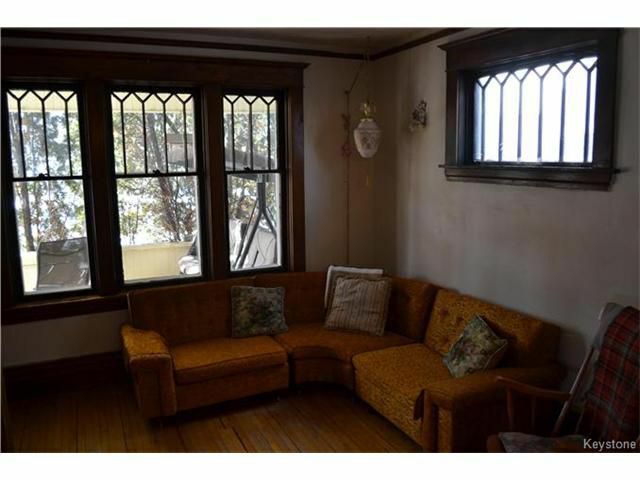 Loads of character throughout including original woodwork. Featuring: spacious Living Room with hardwood flooring & leaded glass windows, warm Dining Room w/ original plate rail & solid oak sliding doors. 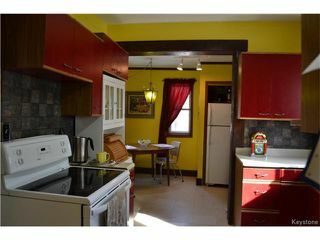 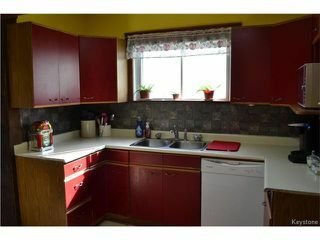 Large Eat-in Kitchen with plenty of cabinet space, newer flooring, Fridge, Stove & Dishwasher included. 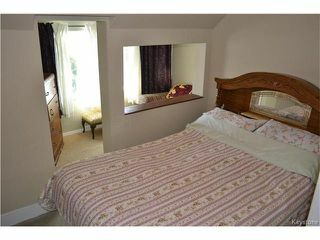 The second floor has 3 good sized bedrooms, an updated 4 piece Bathroom, the Master Bedroom includes a bonus sitting area or dressing area. 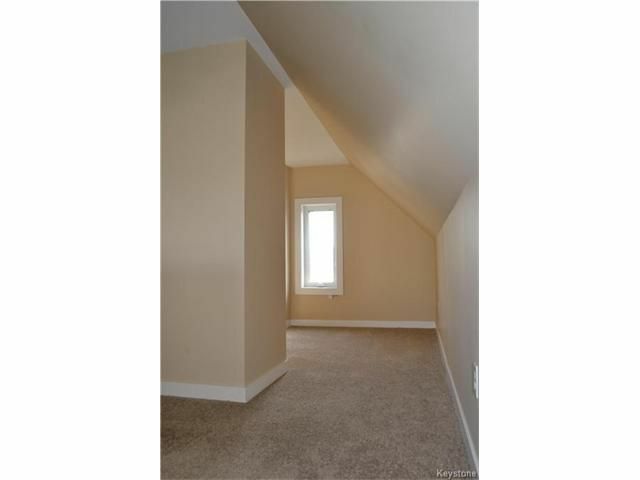 The 3rd floor offers a newly insulated & drywalled loft area, an ideal place for a family room or playroom for the kids! 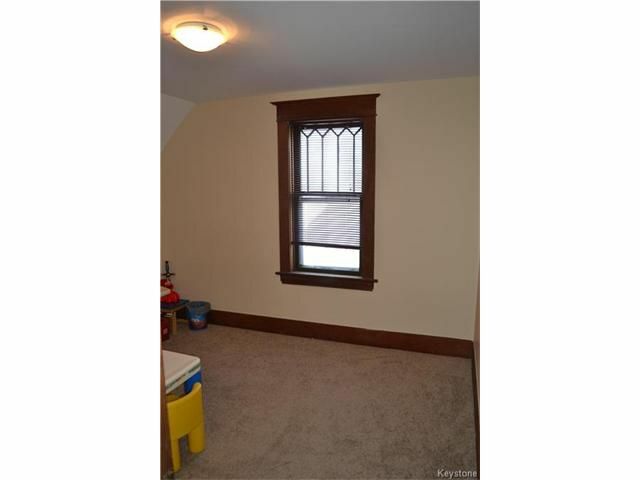 Full lower level, which has many possibilities for further development, partly insulated & drywalled, newer washer & dryer included as well. 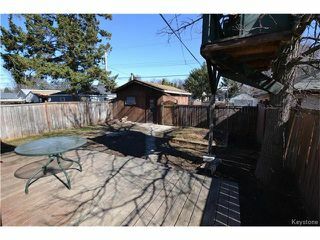 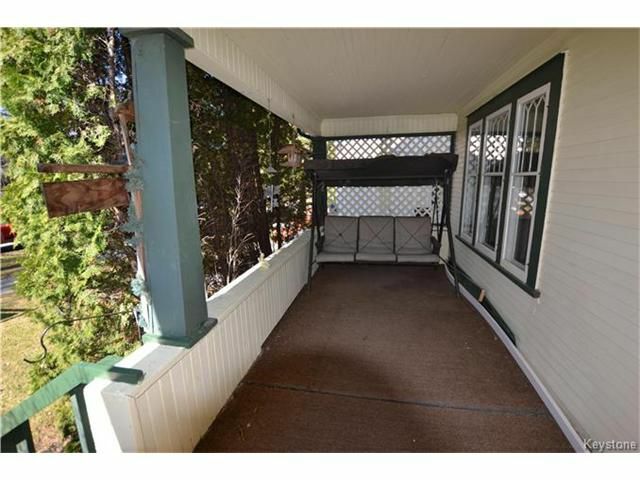 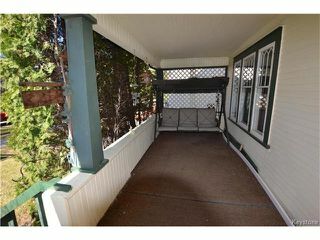 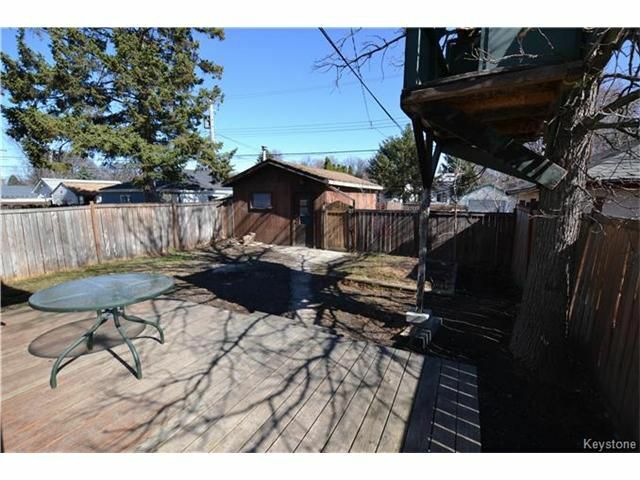 The backyard is fully fenced, has a deck, mature landscaping and trees. 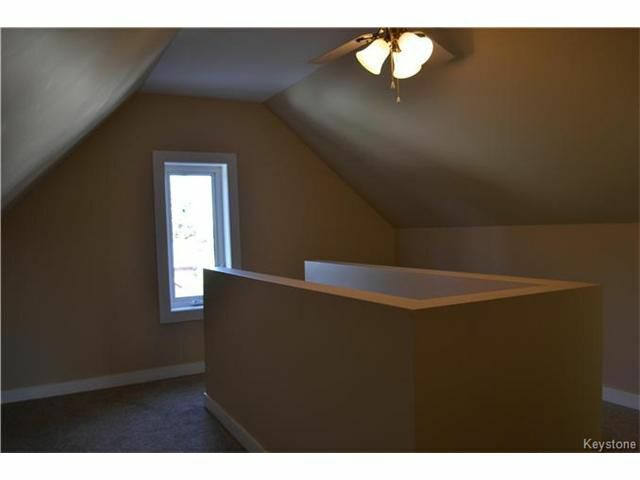 Single detached Garage with extra parking too. 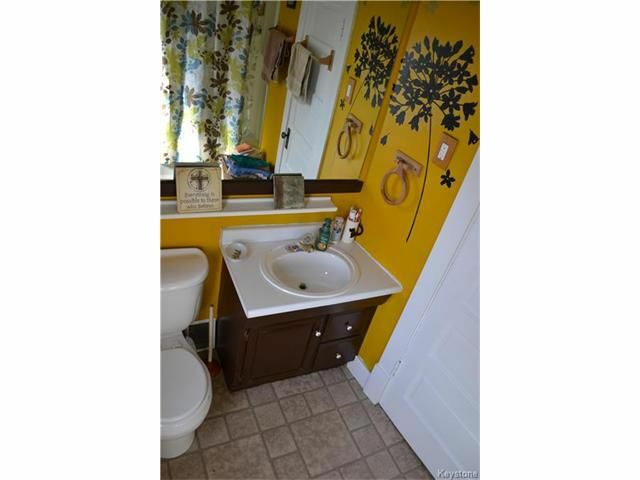 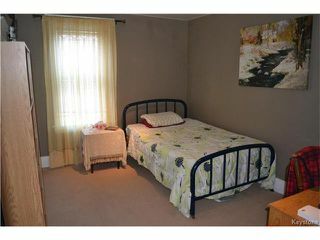 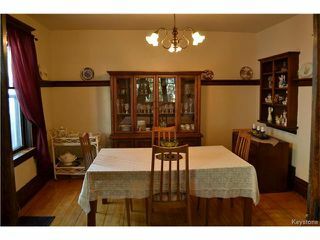 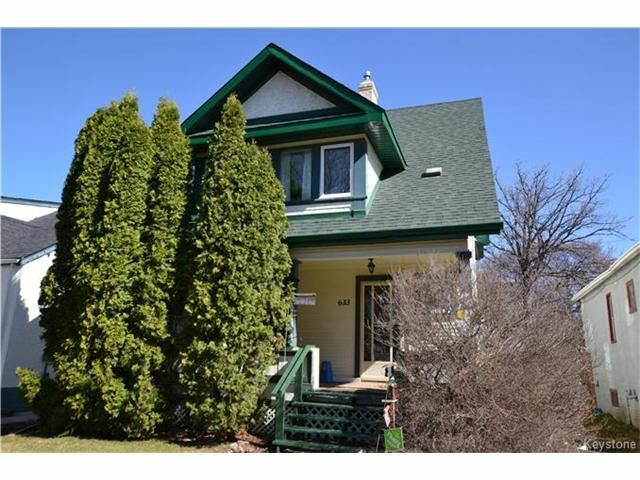 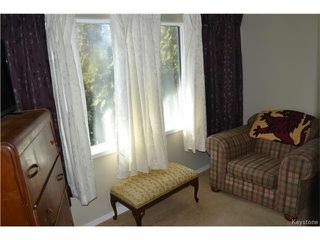 This home is located close to the community centre & school.